This site I created with Mike Wrath. 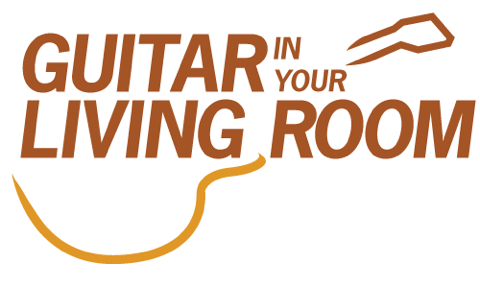 It is an guitar education site. We are up and running so click on the link to see the site and also click the link to subscribe to our you tube channel.